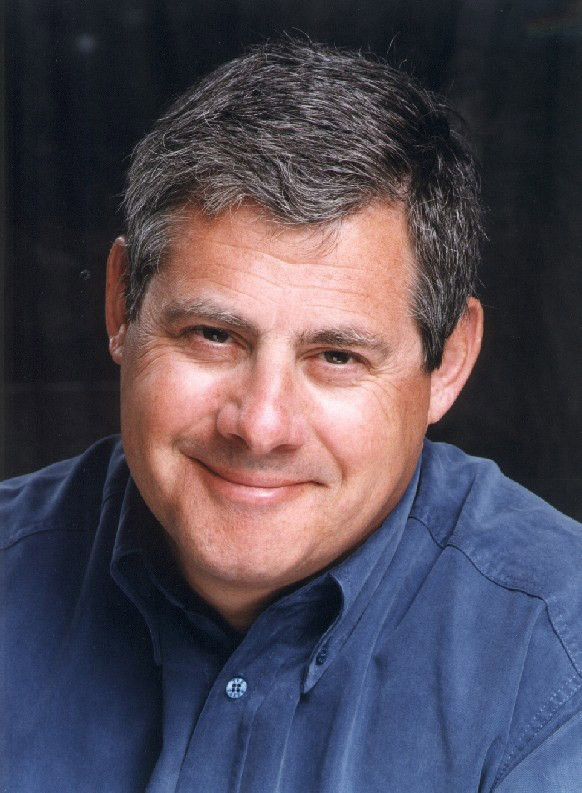 Sir Cameron Mackintosh is a British man, known to the world as a famous theatrical producer. This man is attached with many successful and world famous musical plays like the Phantom of the opera, Merry Poppins, Oliver twist and many more. 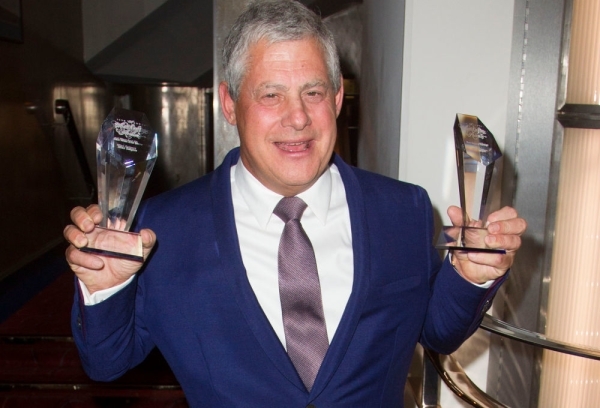 In the world of theater, Sir Cameron Mackintosh is a living legend. He was, knighted by Queen Elizabeth II for his major contribution in musical theater. 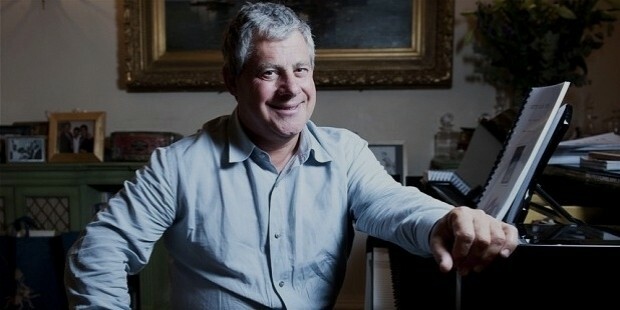 Sir Cameron Mackintosh was born on 17th October 1946 in Enfield, North London. He completed his education from Prior Park College in Bath. After completing his studies, Mackintosh made himself involved in theater. In the beginning, he was a stagehand at Theater Royal and then became an assistant stage manager on several productions, before he formed his own production. Sir Mackintosh is the son of Ian Robert Mackintosh and Diana Gladys. Ian Robert Mackintosh was a jazz trumpeter and his wife was a production secretary. Mackintosh’s brother Robert Mackintosh is also involved in theater. 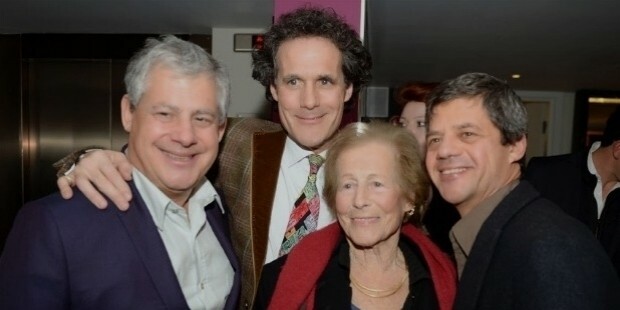 Cameron Mackintosh is in a relationship with his Australian born theater photographer Michael Le Proer Trench. Mackintosh’s career in theater started after his education was over. In the beginning, he worked in various positions at Theater Royal. After gaining certain experience, Mackintosh formed his own theater troupe. In the year 1981, he produced ‘CATS’ a musical play, which is still one of the most successful work in his career. Again in the year 1985, he staged ‘Les miserable’ in London and gained a huge success. Phantom of the Opera took place after a year. In 1986, Mackintosh staged the famous French novel Phantom of the Opera. After that came, Miss Saigon which even had a huge success. Thereafter, he even produced hits like Five Guys Named Moe, Stephen Sondheim’s Follies, My fair Lady and many more. Along with Mackintosh’s career, the growth of theater in London was taking a huge turn. All the shows, by Mackintosh were earning a huge success from the commercial aspect. He is the only man, responsible in bringing the two famous personalities of Royal Shakespeare Company, Nicholas Hytner and Trevor Nun. In the year 1998, he completed 30 years of his career in Musical Theater. The celebration was marked by creating a gala show named as Hey!, Mr producer! The show had various songs from all his famous musicals. It was attended by personalities like Queen Elizabeth, Prince Philip and even Duke of Edinburgh. It was a tribute to Mackintosh’s successful musical career. Years passed and Mackintosh continued giving hits with various plays, some are his own creations and the rest are adapted from various classics. In the year 2008, Mackintosh again produced another famous story on the stage and that was Lionel Bart’s Oliver, at the theater Royal Drury Lane. In the rise of his career, Mackintosh achieved some big achievements, like he was the first British producer to be introduced into Broadway’s Prestigious American Hall of Fame on January 27, 2014 and even received knighthood honor from the Queen.